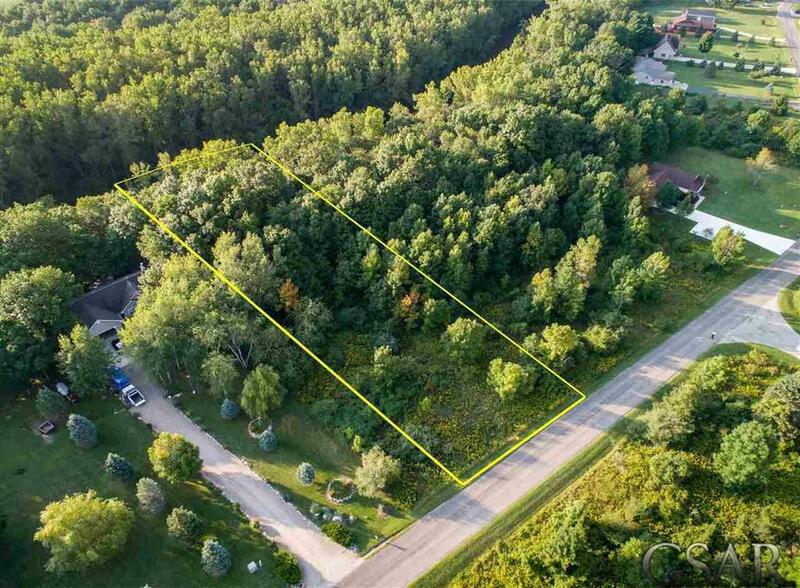 Beautiful property to build your dream home on all sports Rainbow Lake. On a paved road with an easy commute to Mt. Pleasant or Lansing. 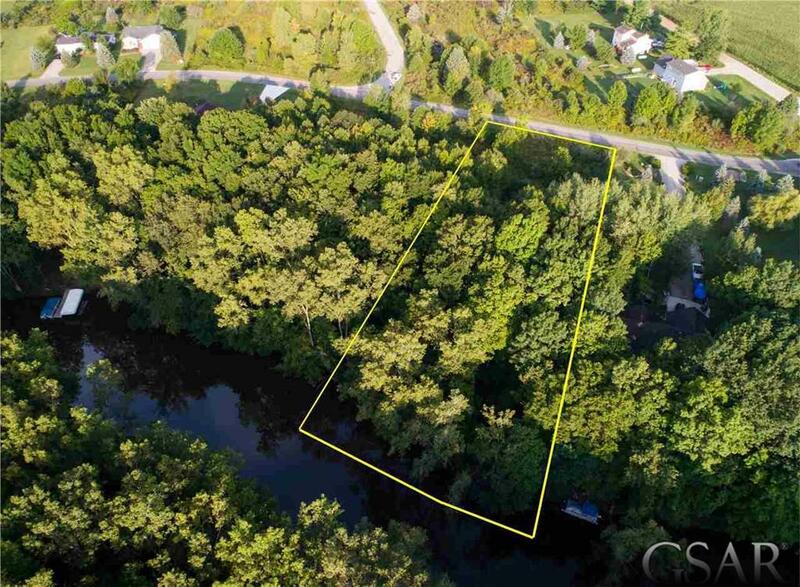 With several parks, a beautiful private beach, community clubhouse, picnic areas, and a boat launch you will love all that this lake has to offer. 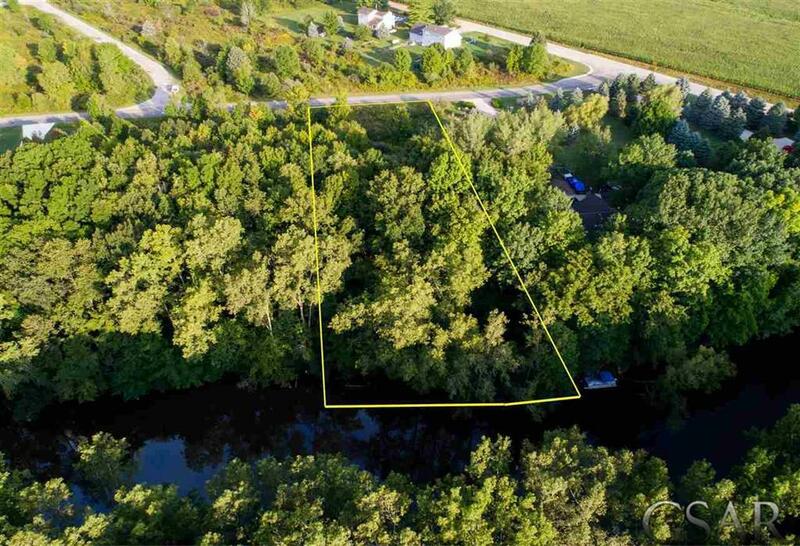 Swimming, boating or Fishing this waterfront property has approx. 104 ft. of frontage. Quiet location, wooden, with access to public sewer. 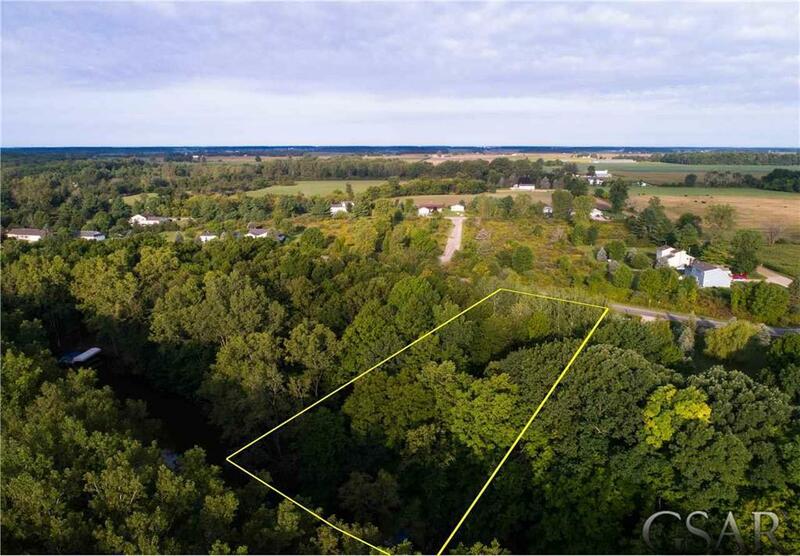 IDX provided courtesy of Realcomp II Ltd., via Miller Realty and Greater Shiawassee AOR MLS, ©2019 Realcomp II Ltd. Shareholders.